BBC Worldwide Digital Entertainment and Games today announced the open preview launch of Doctor Who: Worlds in Time, the new browser-based, free-to-play multiplayer online game. Developed in partnership with Three Rings, an award-winning developer of persistent online worlds, such as Puzzle Pirates and Spiral Knights, the game is the first-ever multiplayer game based on the Doctor Who television series. Beginning today at DoctorWhoWIT.com,Doctor Who fans and gamers everywhere can enjoy the mystery and community of Doctor Who: Worlds in Time,which draws on the rich mythology, locations and excitement of the beloved television show. 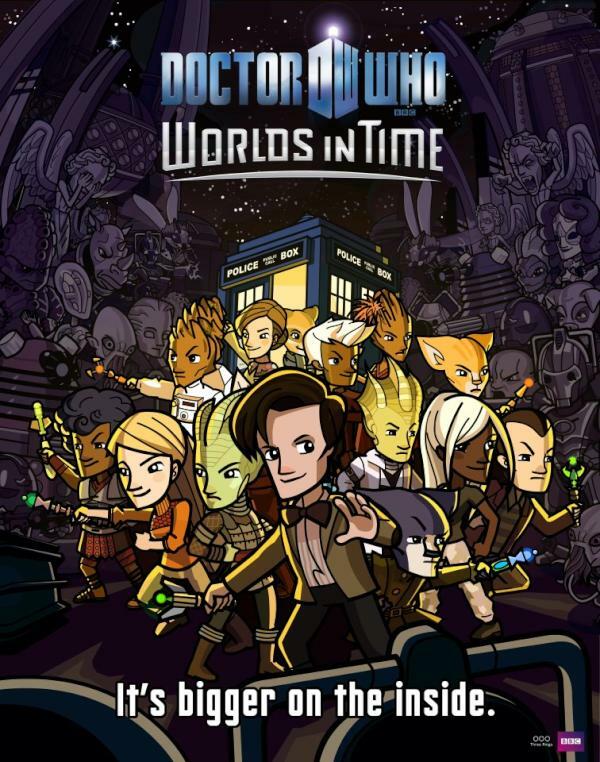 Doctor Who: Worlds in Time is designed for devotees of the show looking for a quick pick-up-and-play game, and life-long gamers and sci-fi enthusiasts seeking increased social engagement. Players choose among four races and endless possible character combinations to create their avatars. They can join together in missions identified by the mysterious Time Lord to defend civilization by undertaking interventions against infamous villains bent on creating chaos and destruction in the universe. Throughout the game, players will explore deep immersive worlds (e.g., Skaro, Messaline, The Library and New New York) featuring iconic monsters (e.g., Daleks, Cybermen and Weeping Angels), delivering the authentic experience of being part of the Doctor Who realm. While the game is free-to-play, revenue is generated through micro-transactions. Players can enhance their experience and accelerate their progress in the game through the purchase of Chronons, which will help them to complete missions, customize their avatars, build new contraptions and more. Doctor Who, one of BBC Worldwide’s flagship brands, is the longest-running science fiction series in the world. It’s the story of the Doctor, the mysterious traveller in time and space, who has saved the universe so very many times. The Doctor is a Time Lord, one of a legendary race of powerful beings whose job it is to observe and record, but never interfere. 2011 was the biggest year ever for Doctor Who on BBC AMERICA with record ratings and mass critical acclaim. 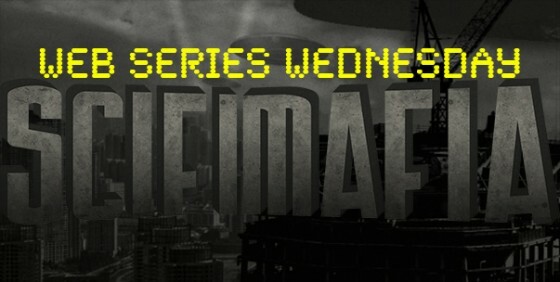 The series broadcasts in more than 70 million homes and On Demand across all major digital platforms. The Christmas Special, “The Doctor, The Widow and The Wardrobe,” premieres on December 25 at 9 p.m./8 p.m. Central on BBC AMERICA. 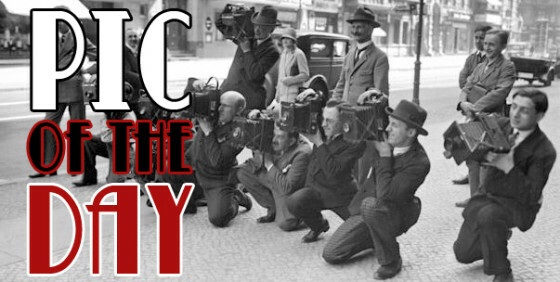 Doctor Who: Worlds in Time will launch commercially in the first quarter of 2012. BUT WAIT THERE’S MORE and this may be my favorite thing of all. We have a behind-the-scenes video from the company who makes the game, Three Rings Design, Inc., and it has THE BEST LOOKING WORKPLACE IN THE HISTORY OF TIME. Check. It. Out. I also enjoyed his reference to “folks of a science fiction persuasion.” That’s you and me, kids. Doctor Who: Worlds in Time is available now, right now, for free, in beta, at http://www.doctorwhowit.com/ . Allons-y!